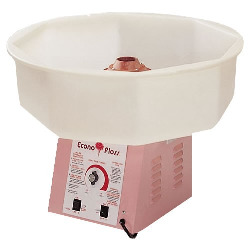 A Best Seller - Everyone loves our COTTON CANDY MACHINES! Every rental comes *60 Cotton Candy holders and *Supplies for 60-70 servings! Price: $49.00 per 4 / hrs.$49.00 per 1 / hrs.